Amazon have responded to these reports in a recent statement. 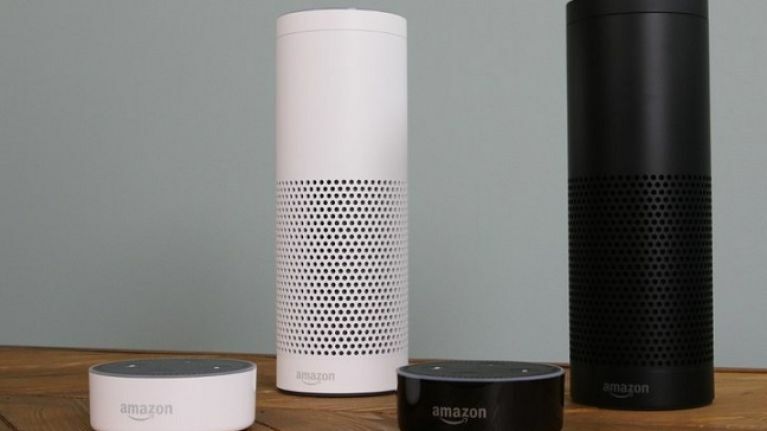 Amazon staff listen to recordings of customer interactions with voice-based assistant Alexa to help train the artificial intelligence's responses, according to recent reports in Bloomberg. It has been revealed that the tech giants listen to conversations in an attempt to further their understanding of "muddled words", and that amusing recordings were shared among staff members. 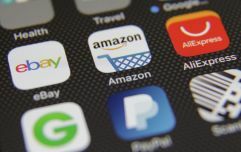 Some of the recordings they have listened to have been described as "distressing", but Amazon have said it had procedures in place for workers to follow when they heard these types of clip. She said: "We take the security and privacy of our customers' personal information seriously. We only annotate an extremely small sample of Alexa voice recordings in order improve the customer experience. The product was first released to Irish audiences in 2016, and saw immediate popularity.